Opel confirms new SUVs will be built in Germany; will continue to build Buicks for U.S. The Mokka X's successor will be built in Germany. The current car, shown is produced in Spain. FRANKFURT -- Two Opel plants in Germany will get new models as promised, securing their midterm future following PSA Group's acquisition of the automaker from General Motors. Opel also committed to produce Buick-branded vehicles for GM in its German factories beyond 2019. Opel will build a large SUV at its home factory in Ruesselsheim near Frankfurt, starting in 2020, the company said in a release on Thursday. Opel's plant in Eisenach, eastern Germany, will produce a successor to the Mokka X subcompact SUV starting in 2019. "Investments are also confirmed for exports of sister products for another GM brand from these plants," the statement said. 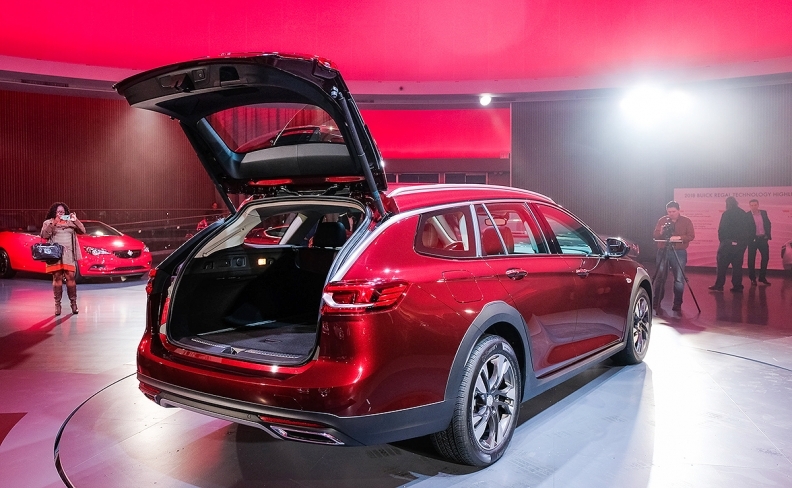 On Tuesday, GM unveiled the sixth-generation Buick Regal -- which will be sold in the U.S. in four-door hatchback and wagon variants -- and said the models will be built by Opel in Ruesselsheim. The Regal shares its underpinnings with the Insignia midsize model. GM agreed to sell Opel to PSA last month, forcing it to start unwinding a product strategy which for years aligned Buick and Opel's platforms and cars. A briefing held for Opel workers in Ruesselsheim on Thursday said PSA will be locked into producing vehicles based on GM platforms for a number of years. The next-generation Buick Regal will be built by Opel in Germany. PSA's agreement to buy Opel and its UK Vauxhall business from GM for 2.2 billion euros ($2.3 billion) led to union fears that German factories could be axed as the combined PSA-Opel moved to reduce excess capacity. On Wednesday, PSA CEO Carlos Tavares pledged to continue all Opel's collective agreements when he met German government and union officials. 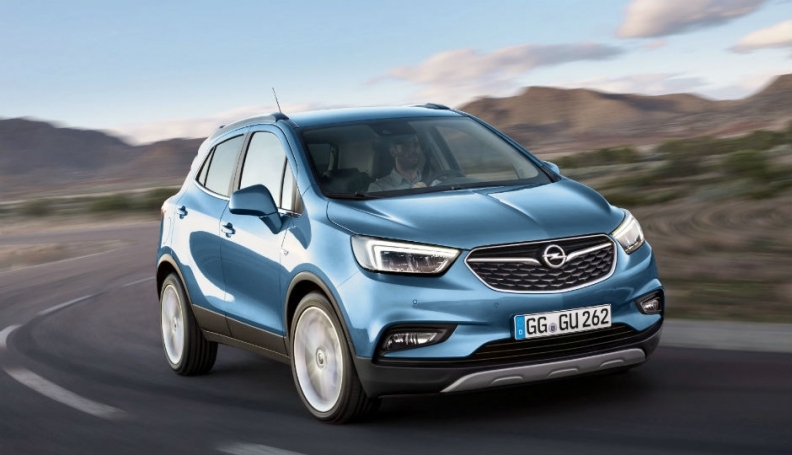 Opel is launching seven new and replacement models this year including the Crossland X small crossover and the Grandland X compact crossover. Both use PSA architectures. Ruesselsheim currently builds the Insignia and Eisenach makes the Adam minicar and Corsa subcompact, according to Automotive News Europe's Guide to European Assembly Plants. The Mokka X is built in Opel's plant in Zaragoza, Spain. Opel said in the release it was changing its legal status into a limited liability GmbH from its AG joint stock company form as a step toward the automaker's European businesses being grouped into one company, then merged with PSA. The changes to the legal entity will be completed in the second quarter, Opel said. All co-determination rights of the employees will remain unchanged, the company added. The closing of the agreement between GM and PSA that will trigger the integration of Opel/Vauxhall into PSA is subject to various regulatory approvals, including the clearance by the European Commission, Opel said.